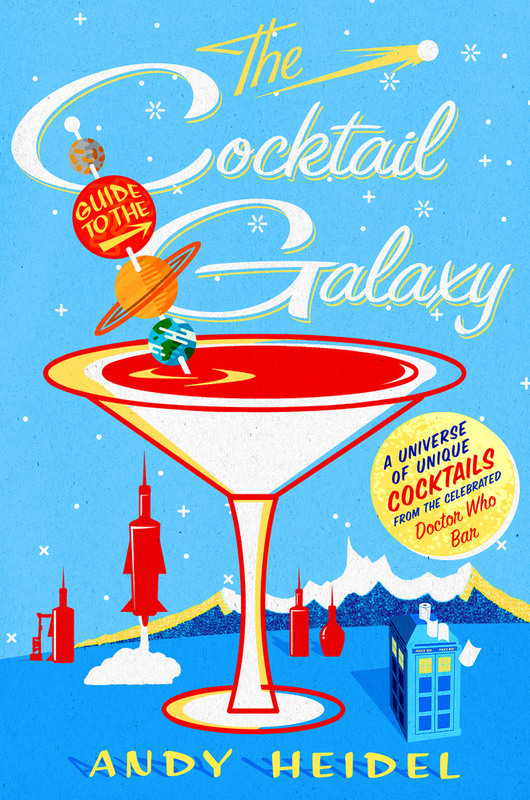 For the first time ever comes a book that unites two of the best things in the world: nerd culture, and booze. Because if anything is true, it’s that nerds are awesome, and many of us like to throw back an adult beverage or two while re-watching Firefly for the seventeenth time. 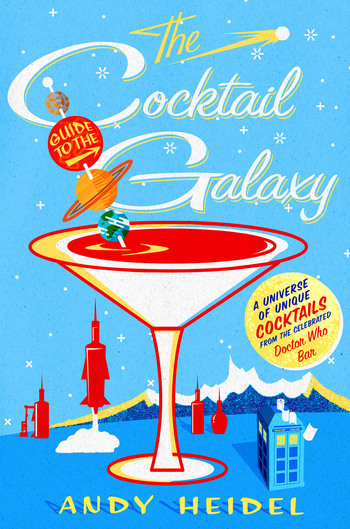 The Cocktail Guide to the Galaxy has something for all fans, from Agents of Shield to X-Men. With over a hundred delicious and easy-to-make recipes, this is going to be THE go-to book for anyone who loves nerdy pop culture (and drinking). All of the cocktails are created and field tested by the owner of The Way Station, everyone’s favorite Doctor Who themed bar, so you can be assured that these drinks will quench whatever thirst you’ve got. Cocktails include: the George R. R. Martini; the Mai Tai Fighter; Blade Rummer; the Felicia Laundry Day; the Flux Incapacitator; Close Encounters of the Third Lime; Cognac the Barbarian; the Sonic Screwdriver; Beer is the Mind Killer; the Shirley Temple of Doom; the Well Wheaton; Klingon Bloodwine; and The Vermouth is Out There. ANDY HEIDEL is the owner of The Way Station, a bar and music venue in Brooklyn, NY. As R. Andrew Heidel he is the author of the short story collection “Desperate Moon” which features an introduction by Harlan Ellison and praise from Ray Bradbury. As a book publicist, he launched the Eos imprint and helped make Neil Gaiman, Terry Pratchett, and Neal Stephenson bestselling authors while with Avon Books and HarperCollins. He turned to bar ownership when he was downsized, and hasn't looked back since.